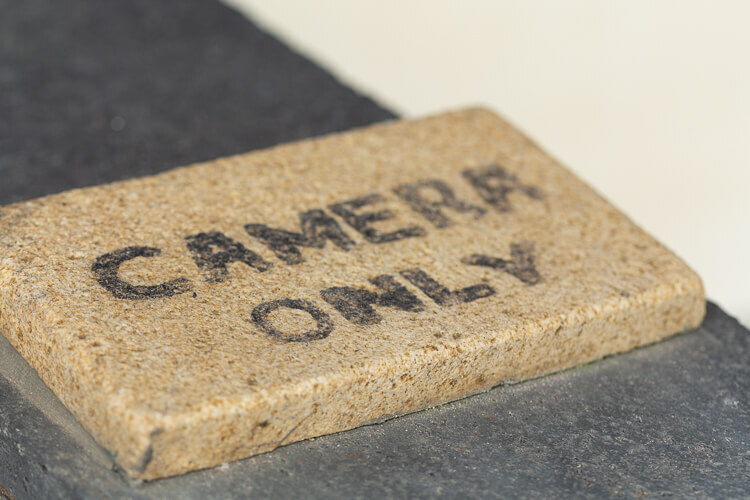 Our carefully designed camera room offers everything that the underwater photographer could want. Our spacious camera room really sets us aside from any other dive center in Lembeh. Located just steps away from the boats, it is the perfect place to store, organize and set up your camera, housing and photography or videography accessories. Each private workstation in the camera room has numerous international power sockets, desk lighting, padded neoprene work mats and towels for drying off any excess water droplets. To the front of the camera room you’ll find our camera-only rinse tanks and air guns for blasting water off your housing after rinsing. Using Manual mode will be a game changer in terms of creating stunning and creative images underwater. Ask Fred, our in-house Photo Pro, and he will be happy to spread a little M-mode gospel. 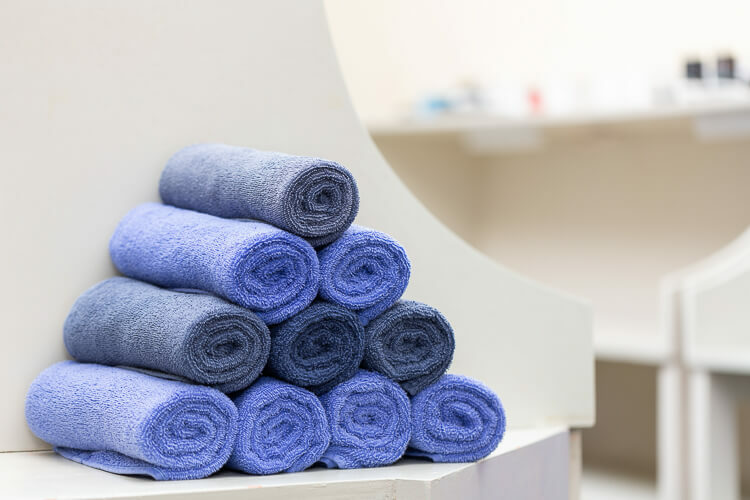 Fresh towels are placed at the entrance of the camera room to help dry off excess water and to clean delicate pieces of gear. Please contact our full time Photo Pro Fred for more extensive repairs. For the small things we have a large selection of tools available that you may use at your leisure. 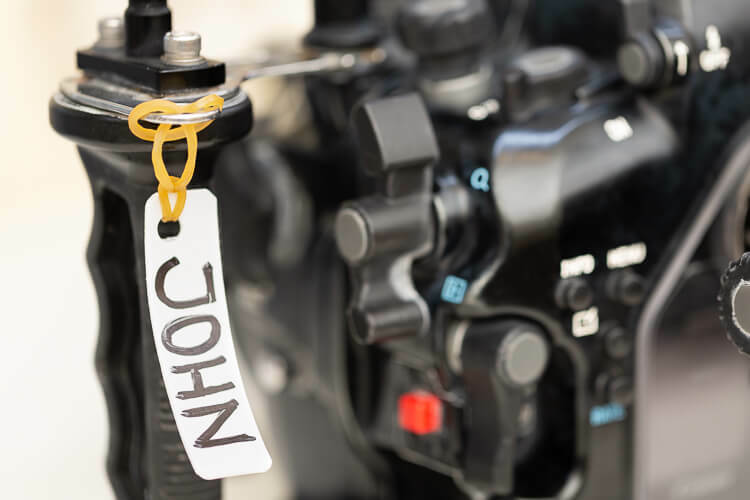 All cameras are fitted with small name tags to ensure that the right gear goes on the right boat, every time. 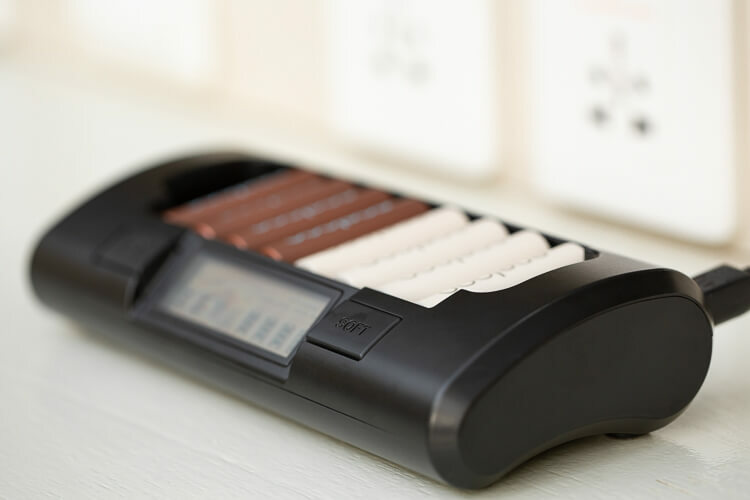 Having steady and surge free electricity is important when charging delicate camera equipment. 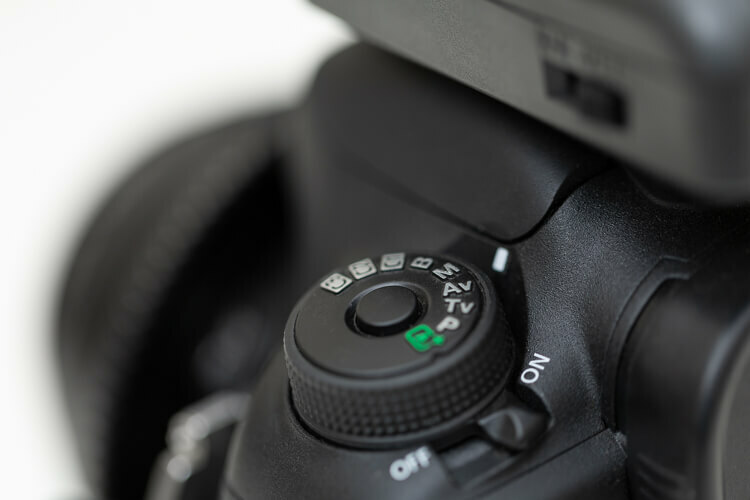 Our camera room is fitted with state of the art voltage stabilisation to ensure that your camera equipment stays safe and sound. Our large “camera only” wash tanks are fitted with rubber mats to protect your gear and is filled with clean freshwater every day. 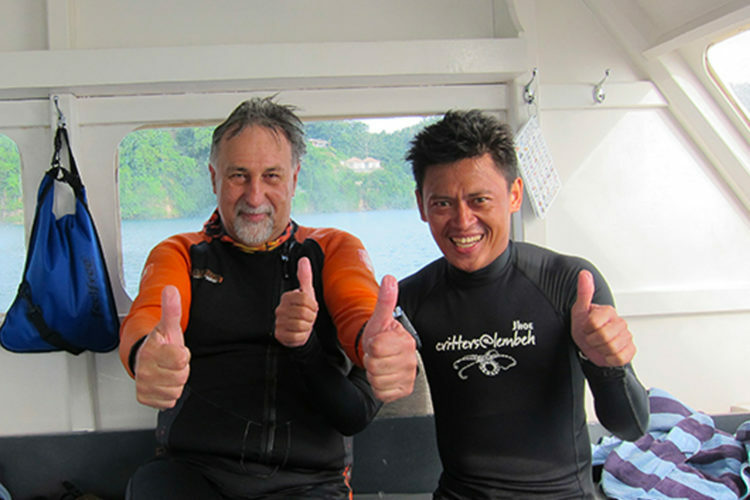 Read on to learn more about our unique Underwater Photography Centre and private dive guide services. Imagine diving one of the very richest marine habitats on earth with your own private boat and private guide. This dream can become a reality at Lembeh Resort with our private guide and private boat options. We are also able to offer camera caddy services for underwater photographers who wish to bring two cameras. Our aim is to ensure that you never have a day out of the water with your camera equipment. 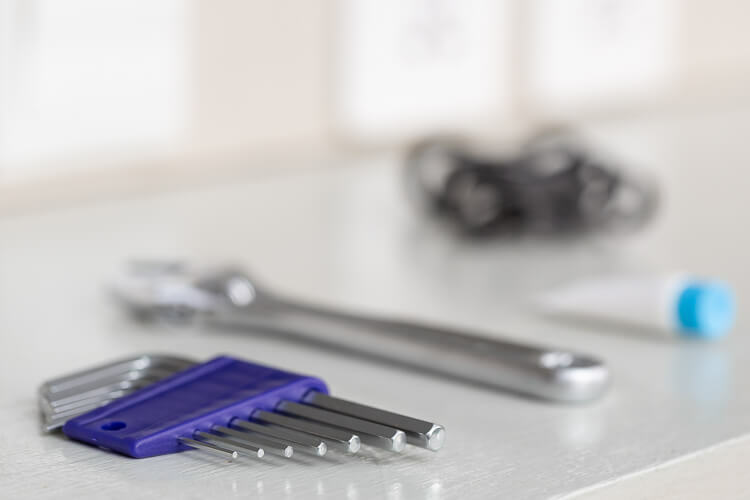 If you have a small leak or technical issue we will endeavour to fix it. 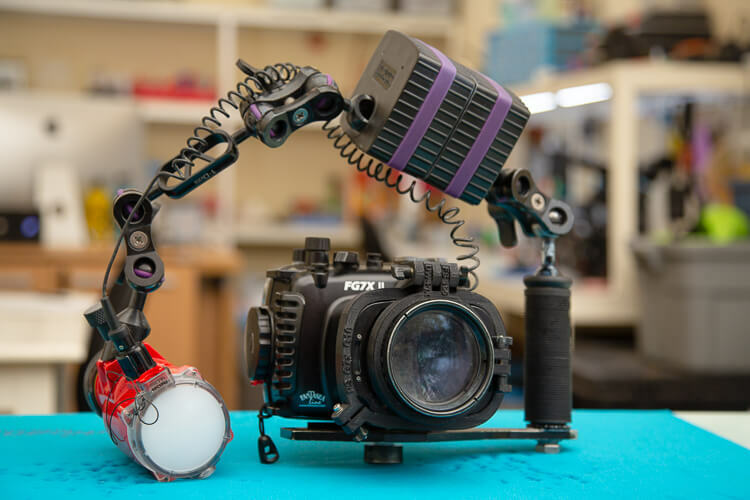 Our extensive Camera Center has a wide array of tools including a 3D printer for manufacturing new parts on site and a host of spare parts to keep you up and shooting.